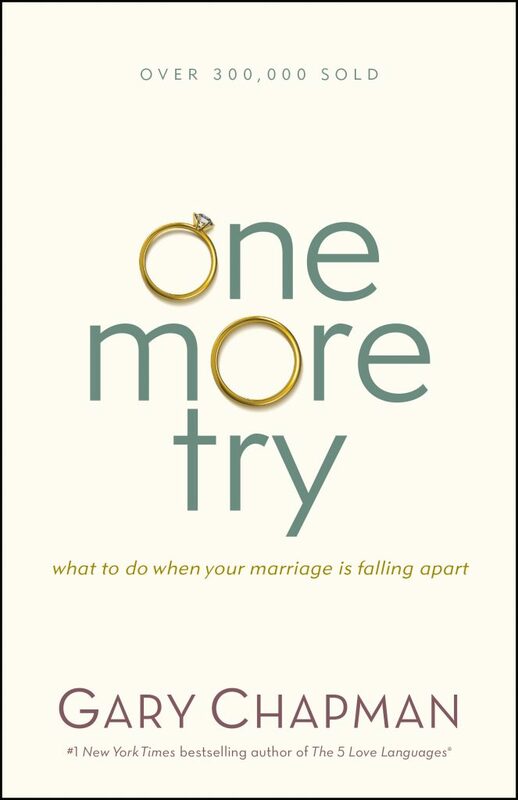 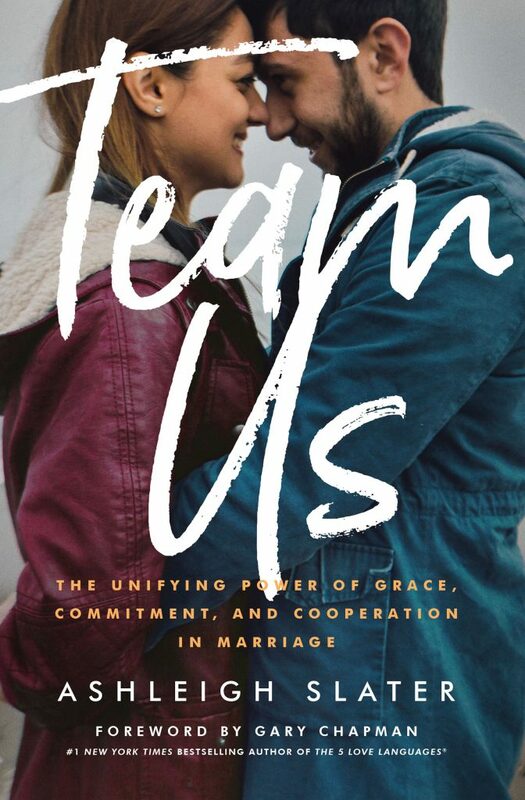 Everybody wants a strong, loving, God-centered marriage. 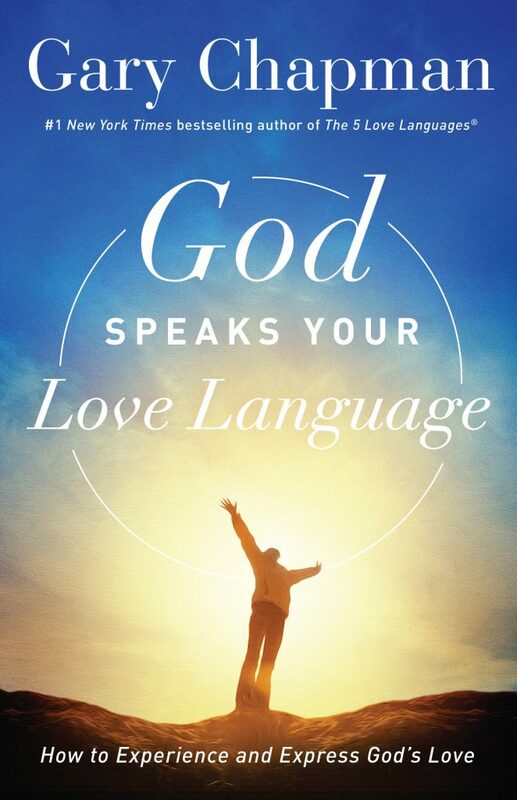 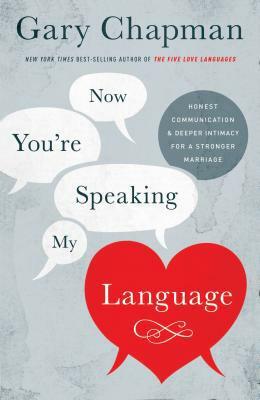 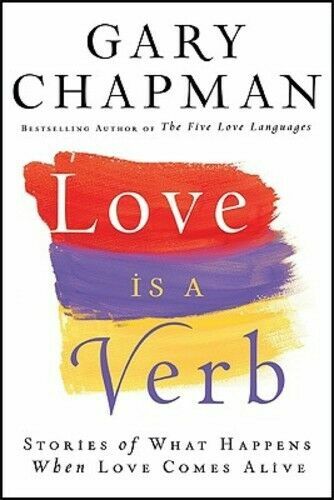 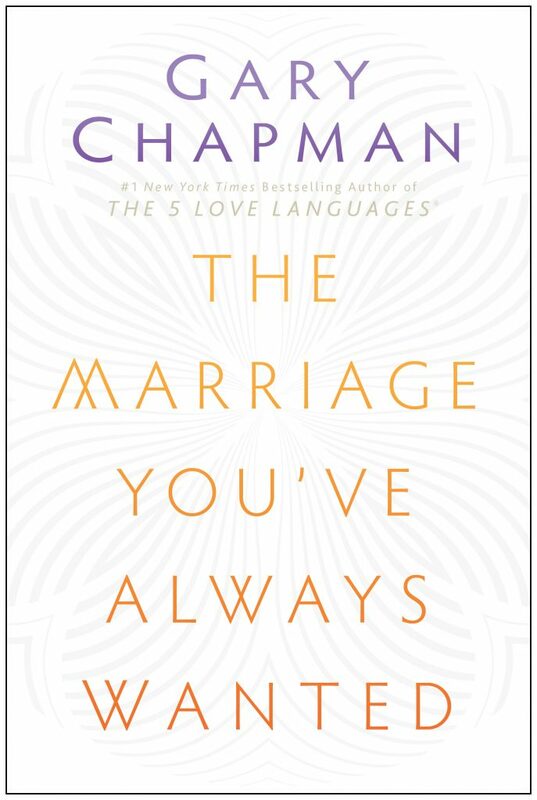 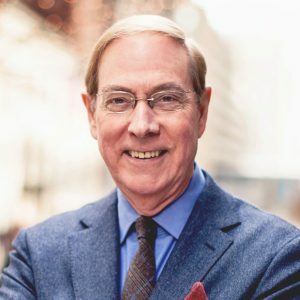 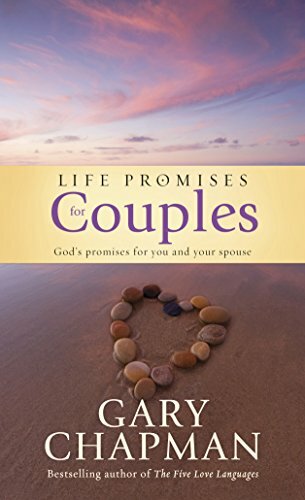 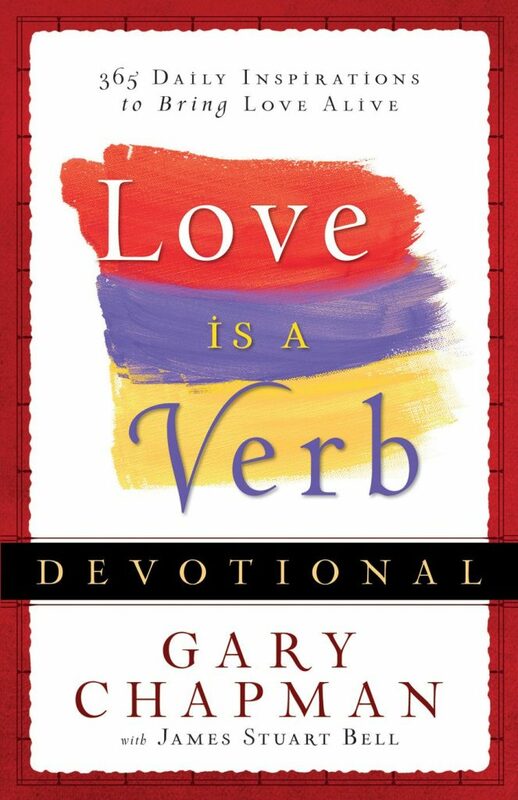 In Life Promises for Couples, New York Times bestselling relationship expert Dr. Gary Chapman provides trusted words of wisdom designed to encourage and inspire couples, alongside key Bible verses that illuminate God’s plan for marriage and for nurturing healthy, happy relationships. 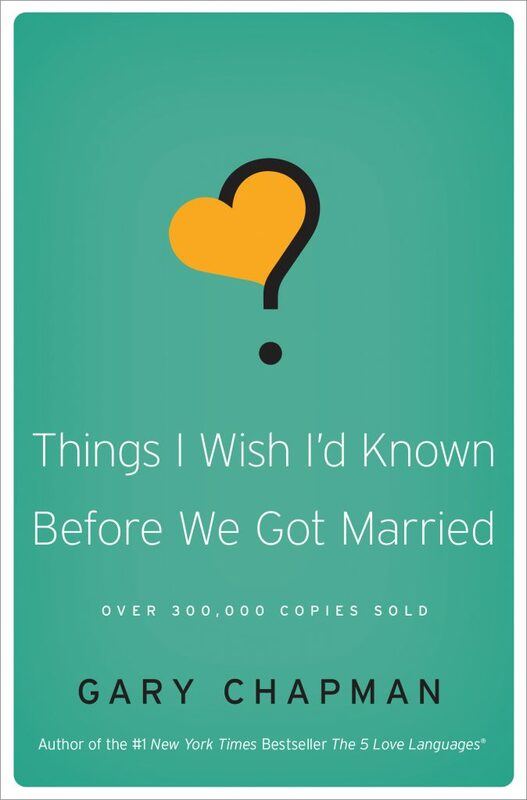 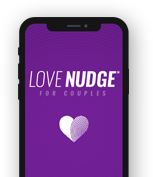 Whether you are a young couple just starting out or you’ve just celebrated your 50th wedding anniversary, your marriage is sure to benefit from the timeless wisdom contained in this beautifully designed two-color gift book.